Calendar Page Showing December 25 2008 With Christmas Decorations.. Stock Photo, Picture And Royalty Free Image. Image 3217083. 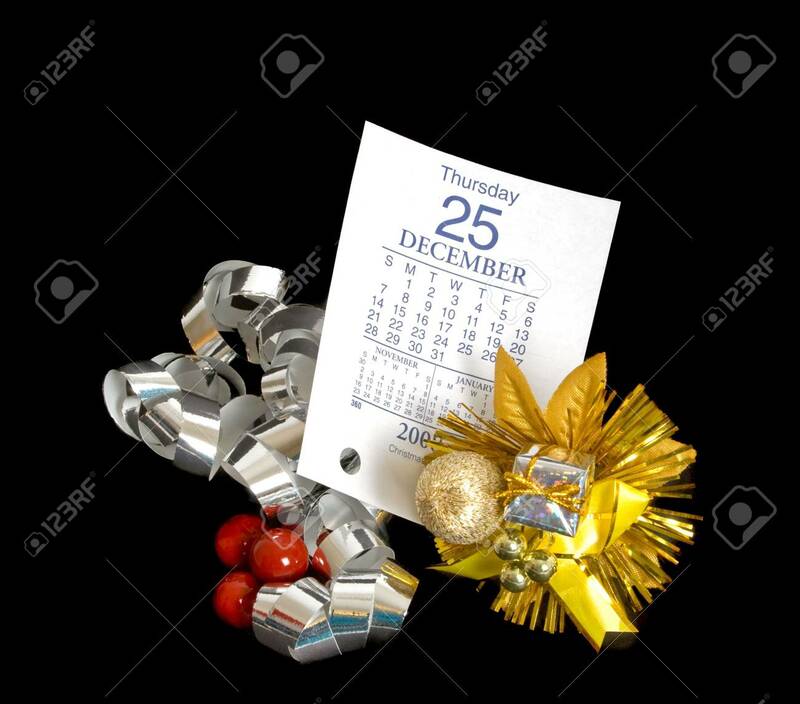 Stock Photo - Calendar page showing December 25 2008 with Christmas decorations over black background. Calendar page showing December 25 2008 with Christmas decorations over black background.